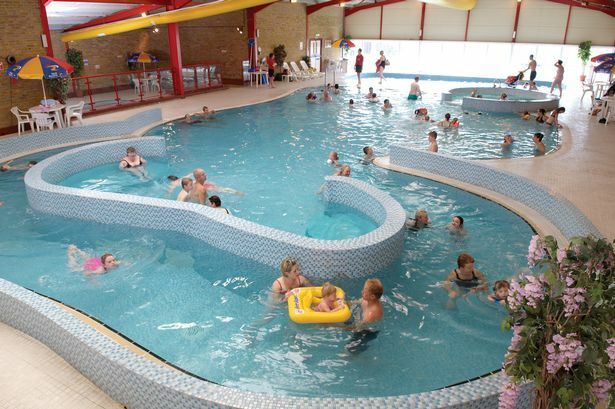 With fantastic entertainment, 4 indoor swimming pools with flume, jacuzzi and sauna (passes needed), outdoor splashpool, archery tent, soft play area, tennis courts, onsite restaurants, go-karts and lots more you could stay in the park and never get bored. 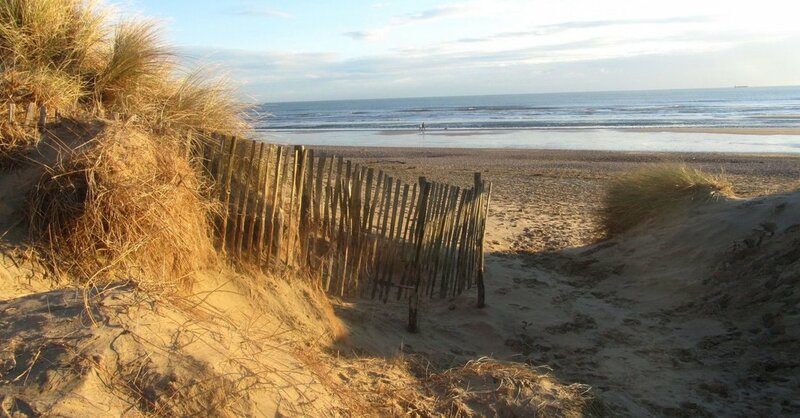 (Feb-Nov) All that and a fabulous 7 mile stretch of golden sands just across the road from the park entrance.! A licensed cafe-bar that serves delicious food, coffee, cakes, wines and beers throughout the day. Kino’s cinema programme includes the latest blockbusters, kids’ movies, foreign-language films, documentaries and live events broadcasts. 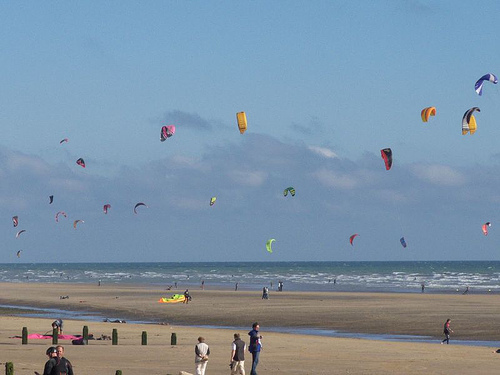 We are lucky enough to have a fantastic ﻿Kitesurfing Centre﻿ in Camber right across the road from the parks entrance on the beach. The Kitesurf centre offer lessons and equipment hire so can make a great activity for a family holiday. England's leading winemaker and personally our favourite! A great day out and definately worth a visit. The fastest track in the area and one of the best in the UK. 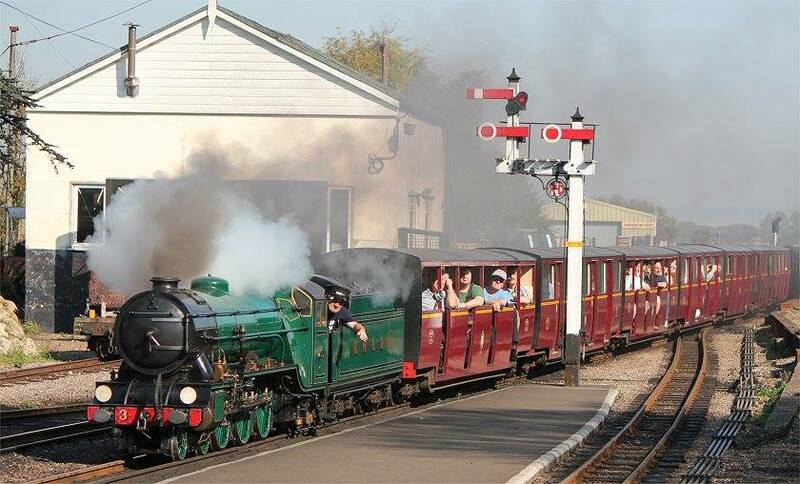 A great family day out and only a stones throw from Camber Sands. Rye has a fantastic aray of antiquity shops. Its easy to spend all day mooching around finding hidden treasures. Hastings is only a 30 minute drive up the hill from Camber. A beautiful seaside town with lots of history and plenty to do. A sea life centre., underground smugglers caves, cliff railways, 1066 country and museums. A great place to visit! Bodiam Castle is a 14th-century moated castle near Robertsbridge in East Sussex. It was built in 1385 by Sir Edward Dalyngrigge. A breathtaking castle. Only a 10 minute drive from the beach hut's we strongly recommend a visit. A fabulous designer clothing outlet shopping center only 20 minutes drive from the beach hut's. Every designer shop you can think of all under one roof! The perfect day out for all the family. 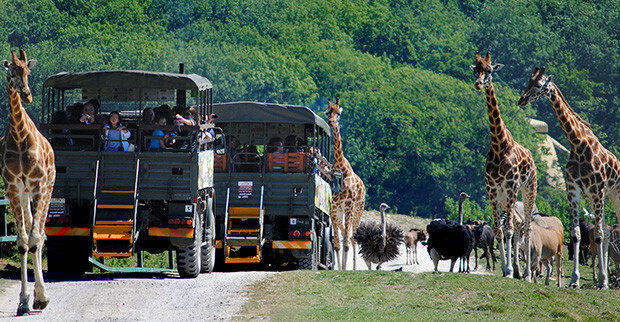 Port Lympne is a long running family business that has a great aray of animals running free. One of the few safari parks left still in this country and no car needed! The place to go when Park Resorts facilities are closed. 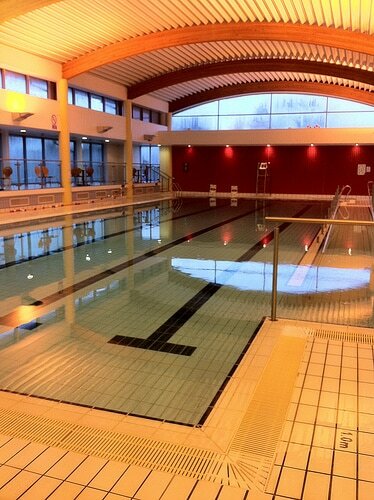 Swimming Pool, Gym, Fitness Classes and lots more for all the family. Right at the end of Winchelsea Beach, just before Petts Level is a place called The Red Pig! A great little pop up restuarant serving amazing food,, cakes & coffee. The perfect place to visit after a long beach walk. Winchelsea beach is a dog friendly stunning beach and much quieter than Camber. A great golf club only a short drive from The Beach Hut's in Littlestone that welcomes visitors. 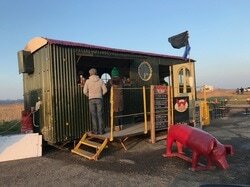 With 100 Acres of still water in Rye Harbour., why not take a fishing trip and stay at one of The Beach Hut's for a warm and cosy retreat at the end of a long day or night!